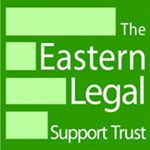 The Eastern Legal Support Trust has announced the dates for some of this year’s Legal Walks. The two largest, and longest running, walks at Cambridge and Norwich will take place after work on Monday 3rd June and Thursday 6th June respectively. Dates for walks at Ipswich, Chelmsford and elsewhere across the eastern region have yet to be announced. East Anglian Chambers has been involved with the ELST right from the initial pre-formation discussions that took place under the chairmanship of HH Judge Patrick Moloney QC at Cambridge County Court in early 2010, with Head of Chambers Graham Sinclair joining the inaugural walk in Cambridge in May 2011 and participating at one or more events in East Anglia every year since. 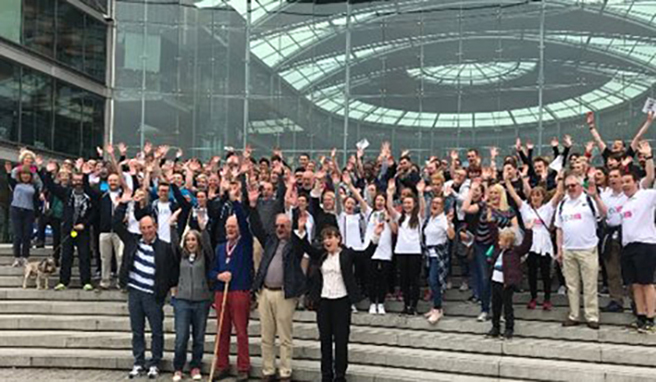 Starting in 2012, Chambers teams have helped raise funds for the Trust by participating regularly in walks at Norwich – and later Ipswich (also as sponsor) – and once each at Colchester and Chelmsford.